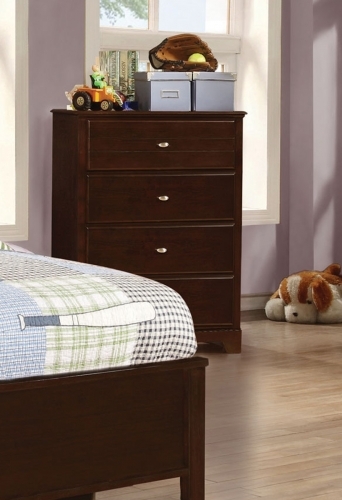 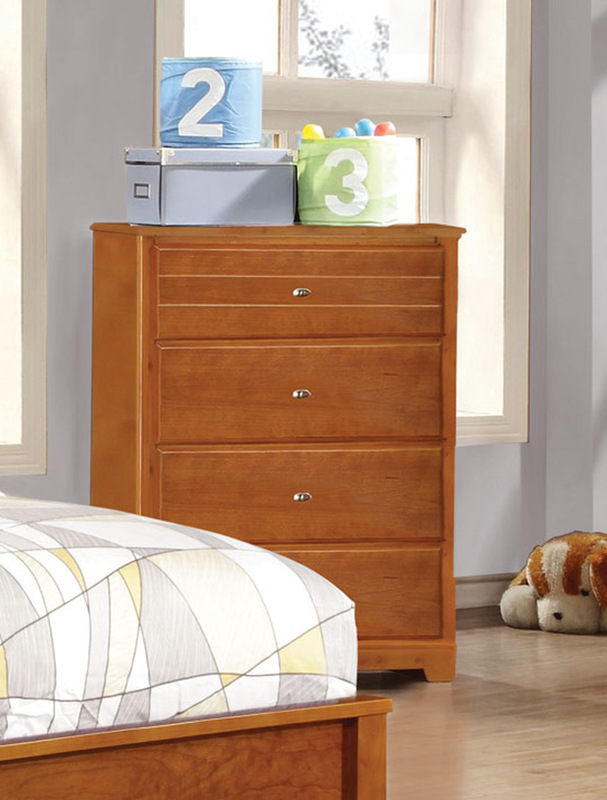 This new Coaster Ashton series of unisex youth bedroom is offered in honey and cappuccino wood finishes along with white, navy and grey paint. 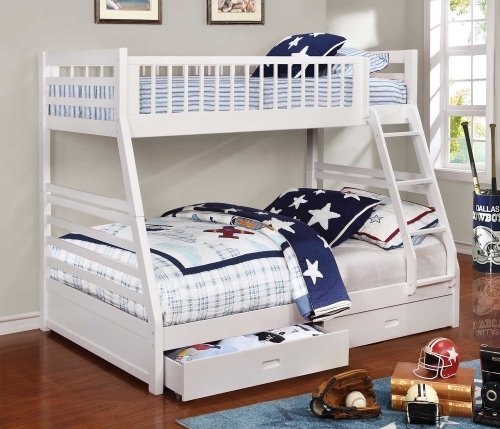 The case pieces can be matched up to our day beds, loft beds and bunk beds to complete your room. 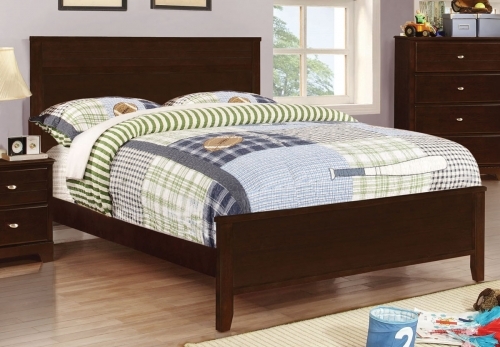 This collection is offered with twin and full size matching panel beds with a trundle that you can add on for a guest. 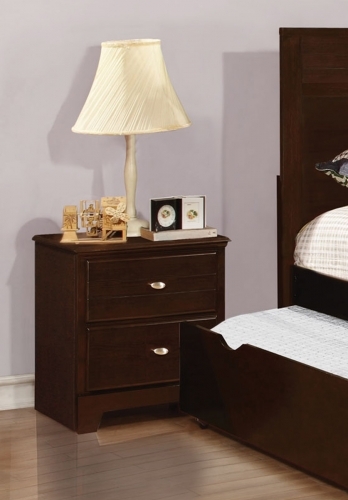 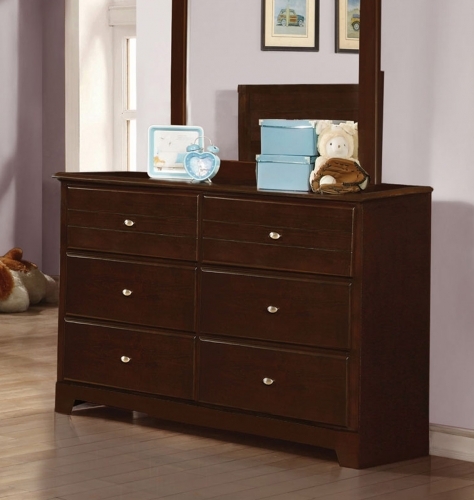 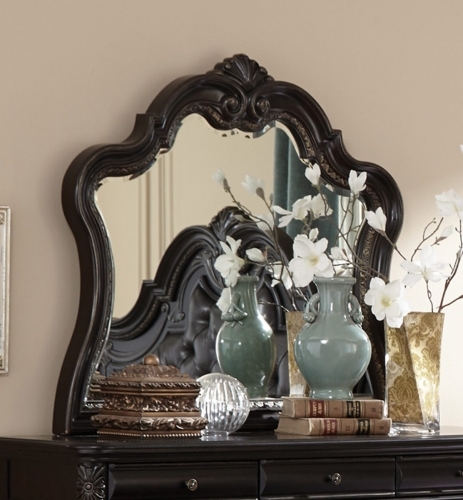 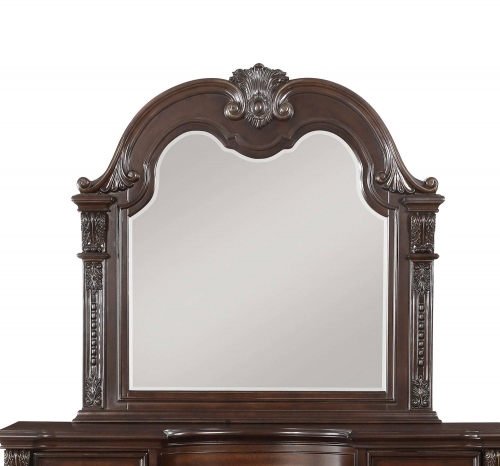 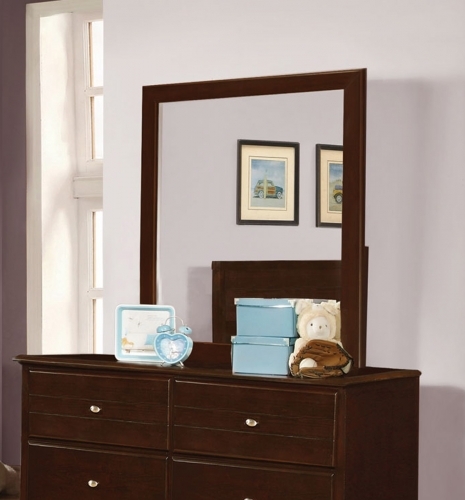 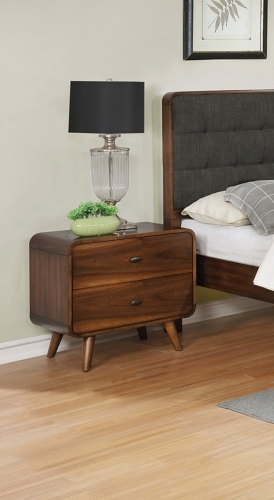 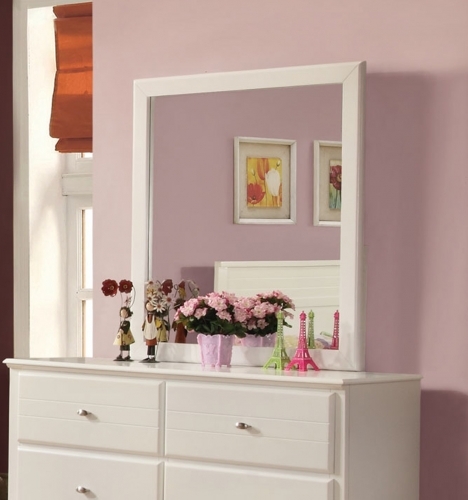 This is a fantastic value for your childÕs room or a guest bedroom.